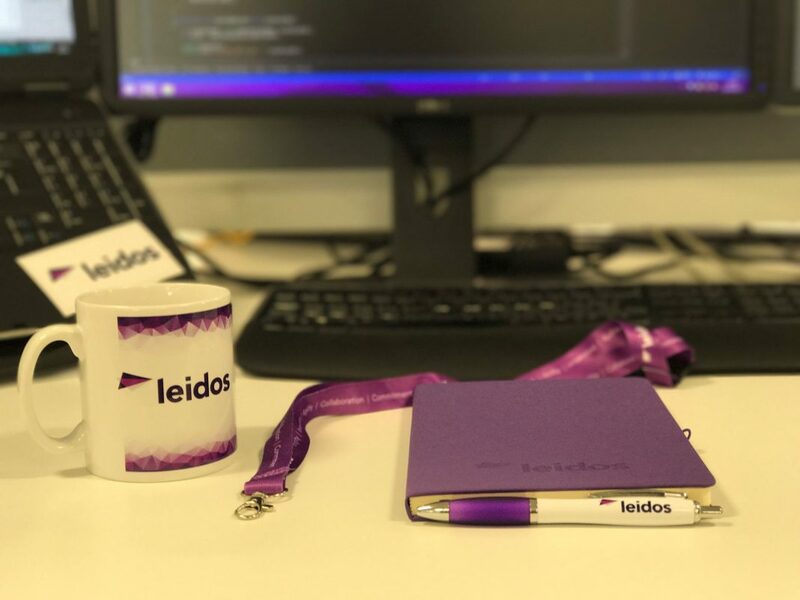 Leidos has been selected by the Social Security Administration (SSA) to support its Office of Software Engineering (OSE) and the Disability Case Processing System (DCPS). These two task orders were awarded under its new IDIQ Information Technology Support Services Contract (ITSSC) with SSA. The two task order awards have a combined potential value of $639 million, with a base period through the end of September, 2018 and four one-year options following to support SSA through 2022. Under the OSE task order, Leidos will support lifecycle activities for software improvement and web/interface design including design alternatives, user-centered design, development, integration, implementation, and deployment for waterfall, hybrid and agile methodologies, the company said in a statement.